For many, this classic beverage provides a sense of relaxation and calm that nothing else can provide. The fresh aroma of a gourmet coffee blend is soothing and enticing, so it is not surprising that coffee drinkers number into the millions on a worldwide scale. 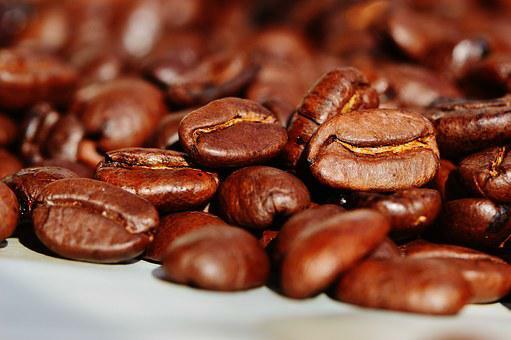 Have you ever wondered where it all began or when the first coffee beans were grown? For all those who indulge in this beverage, from latte sippers to five-cup-a-day guzzlers, here are some awesome facts you probably did not know about that grand cup of joe. People in New York drink seven times more coffee than the national average. Lending credit to their high-strung, hectic lifestyles, those residing in NYC consume more coffee than anybody else in the nation. If you are contemplating starting a coffee series, this is the place to do it (though remember the competition is fierce)! Stop drinking at 99 cups, because that one will kill you. This was deemed the lethal dose for the average sized man or woman; excessive use of caffeine will lead to heart failure. Cream got its start in 1600. A French physician told his patients to start drinking café au lait, or coffee with milk, to assist with their ailments. This is the preferred combination of choice for many people today, though there still exist a large number of black coffee fans. Voltaire drank 50+ cups a day. The famous French philosopher clearly had a passion for caffeine (one can argue this helped his creative works), as one morning cup obviously wasn’t doing the trick. The ancient Arabs took java seriously – so much so the only way a wife could legally divorce her husband was when he did not give her sufficient caffeine. It sounds crazy, but we all know the dangers of coffee withdrawals! Being a barista is a respectable profession in Italy. The average age for coffee house staff in the U.S. is half that of those in Italy. There you will see middle-aged women and men who take great pride in their work (and who are deemed incredibly admirable). Hopefully these details make you enjoy your gourmet coffee a little bit more. Individuals who refrain from drinking this tasty beverage just don’t get it! You Woke Up This Morning…Yay! Copyright © 2019 Carlton Outdoors. Powered by WordPress. Theme: Esteem by ThemeGrill.